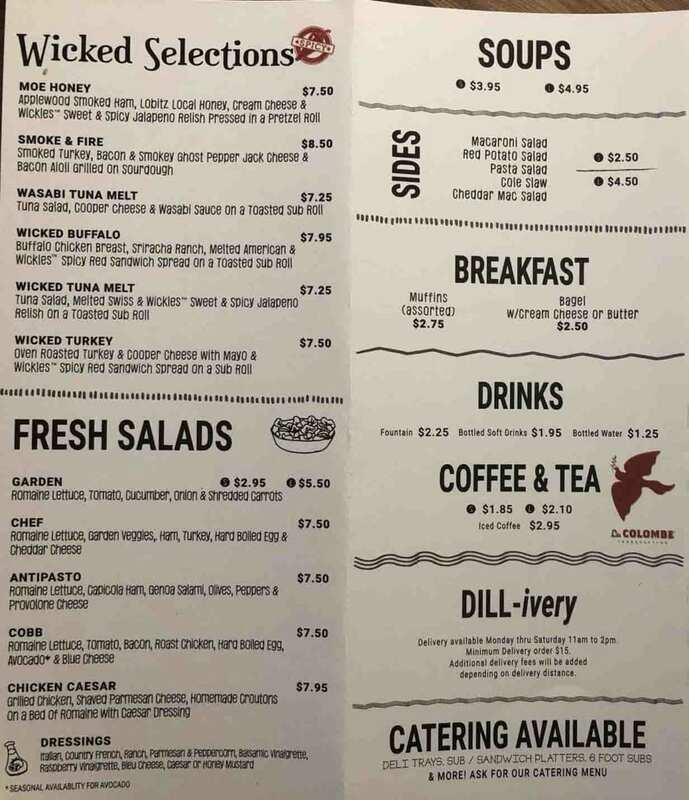 KJ’s is a great new sandwich shop to the Kingston, Pennsylvania area. It is exactly what the area needed. 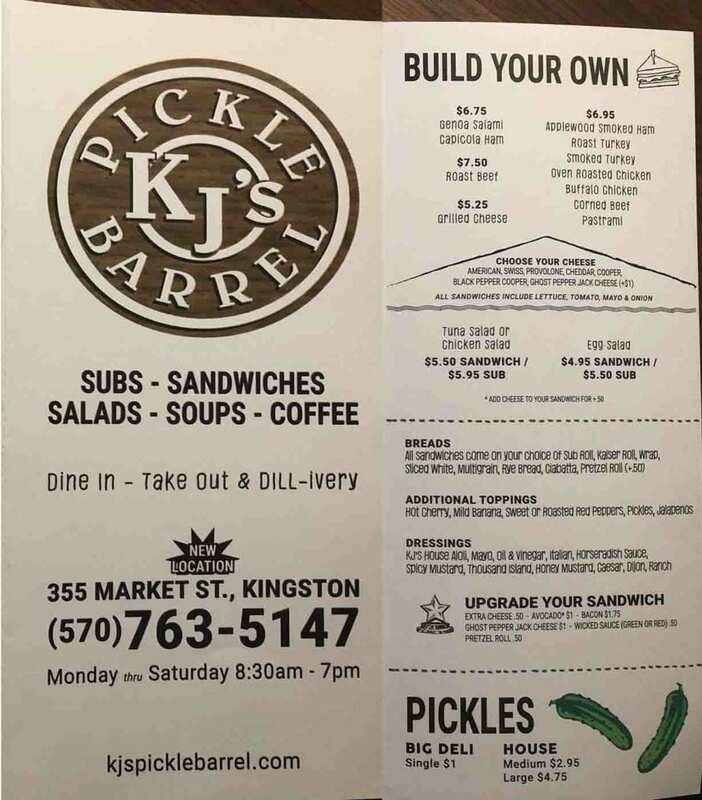 KJ’s Pickle Barrel serves subs, sandwiches, soups and salads and is known for its homemade pickles. 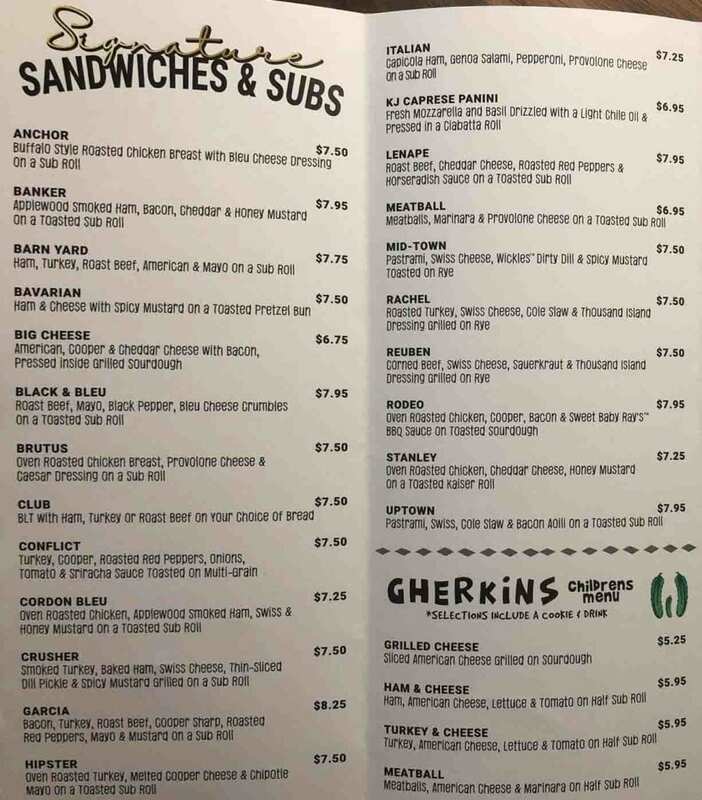 KJ uses Dietz & Watson meats and cheeses, rolls from Amoroso’s in Philadelphia and bread made at Bakery Delite in Plains.